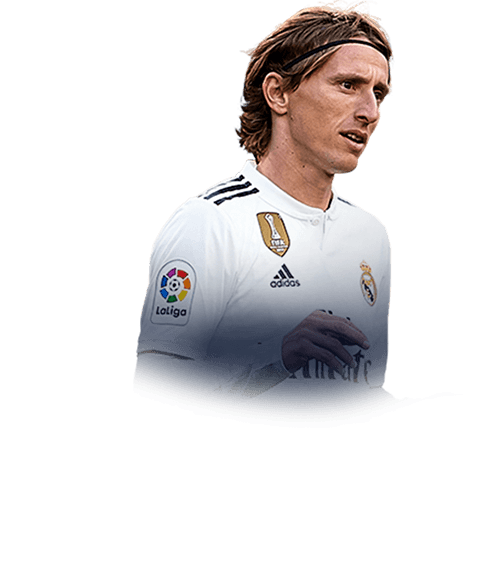 Kicking things off is 2018’s Ballon’dOr winner Luka Modric. Real Madrid’s talismanic magician gets an inform card after sealing the win for the Los Blancos with a crucial goal to confirm the fate of Sevilla in the 2-0 La Liga win. The 92 rated card includes an impressive 92 dribbling, 91 passing, 78 pace, 78 shooting, 71 defending, and 69 physicalities. 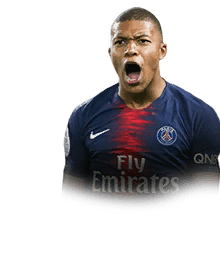 Uruguay & Paris Saint Germain’s hitman banged in 3 goals last weekend, in the decimation of Guingamp in Ligue Un. Taking Cavani’s total inform cards of the season so far to two. With a rating of 91 and stats including 90 shooting, 83 dribbling, 85 physicality, 75 passing, and 79 pace, I wouldn’t bet against Cavani helping himself to many more goals in FIFA 19 as he’ll cause center backs endless problems with those stats. 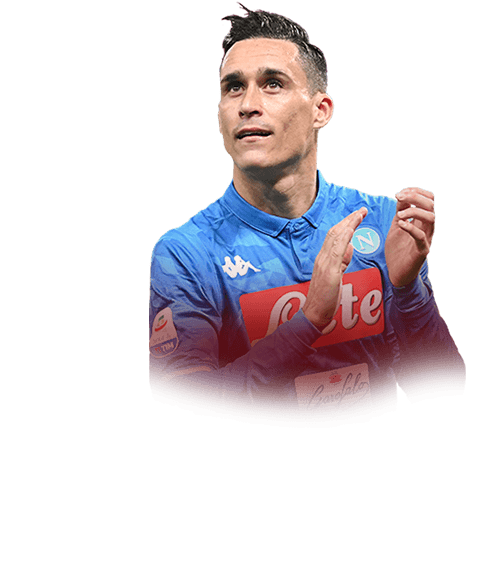 Napoli’s Spanish wide man gets an inclusion for the first time thanks to an impressive showing against SS Lazio in a 2-1 victory where he got a goal. 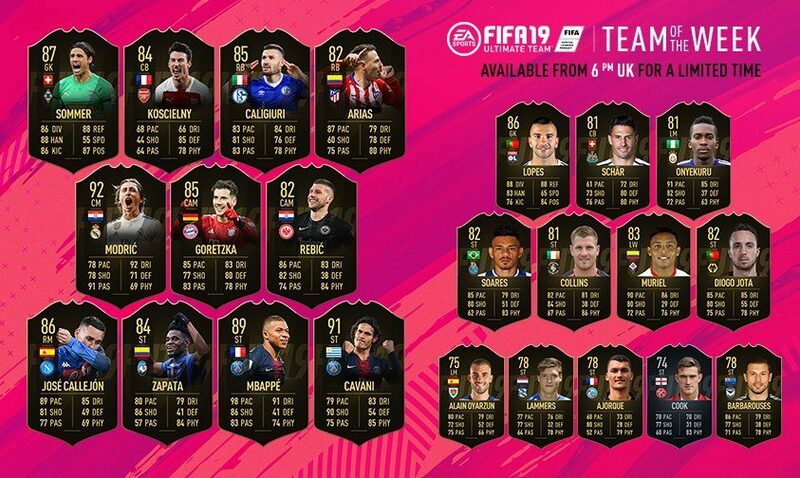 The 86 rated inform card includes ratings of 89 pace, 85 dribbling, 81 shooting, 77 passing, and 69 physicalities.